Svaneti, also called the land of thousand towers, is the most mysterious, hard to get and highland region of Georgia. It is also very popular tourism destination, because of it’s unique local culture, picturesque landscapes and architecture. Winter in Svaneti is not less amazing then summer time. There are two major ski resorts around Mestia – Hatsvali, which is just 6 km away from downtown and Tetnuldi – 15 km east from Mestia. Mestia is perfect place for those who are looking for something unusual, very authentic place and want really unforgettable adventure! Local guides and ski instructors will offer you various ski tours, and instruct you if you are not experienced ski sportsmen. 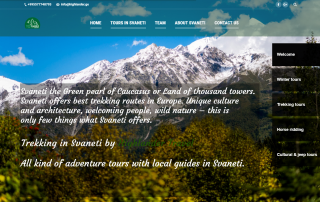 Winter tour in Svaneti – 7 days, 6 nights. Spend unforgettable time in winter wonderland! Ski tour in Svaneti – 9 days tour including 7 days of ski tour. Difficulty of trail 1: average, sport style, blue. Difficulty of trail 2: above average, sport style, red. Road from Mestia to beginning of cable: 6 km, new road. At bottom of cable is cafe. 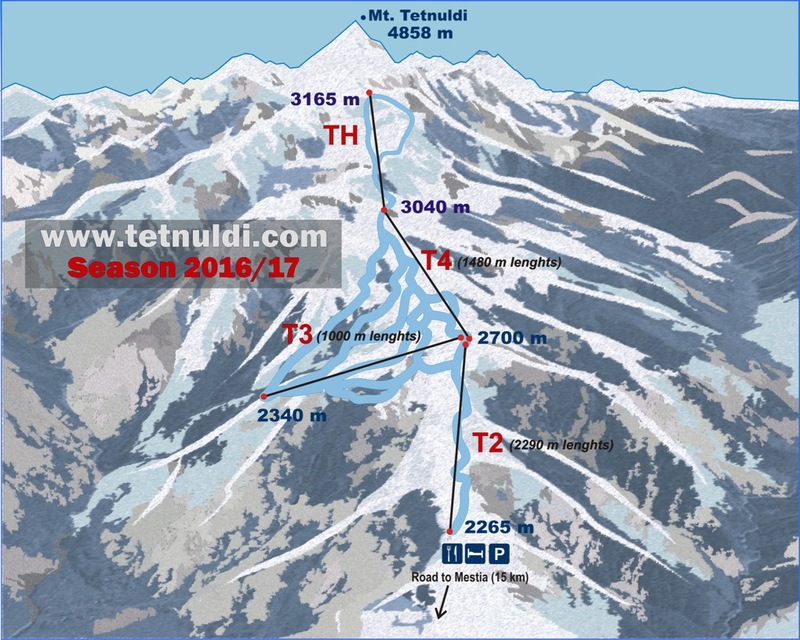 Easy style trail in Mugviri, length 300 m.
Tetnuldi ski resort is located on the slope of Tetnuldi mountain – 4870m. Lowest cable station is on altitude 2150 m above the sea level. Next level cable starts at 2700 and goes up to 3165m above the sea level. Total length of pistes is up to 30 km. There are all kind of difficulty pistes. 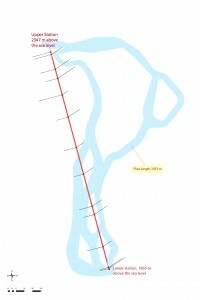 The longest piste is 9.5 km long. Altitude: 1600 m. – 3600 m.
Ski lifts working hours: 10:00 – 16:00. 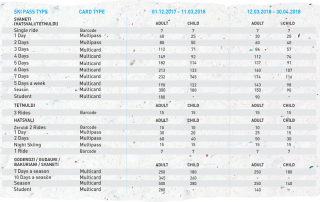 Transportation – Tbilisi/Batumi – Mestia and back. Transfer from hotel/guesthouse to Hatsvali. Transfer from hotel/guesthouse to Tetnuldi. Various winter tour packages are coming soon! Spend unforgettable winter in mysterious land – Svaneti!